The worlds most intuitive application suite for multitouch displays and surfaces. Simplify the delivery of digital media & resources. 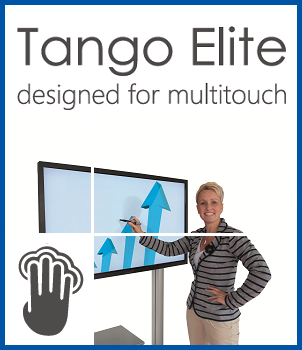 Tango Multitouch Suite revolutionises the way interactive touch screens are used within education and training environments. 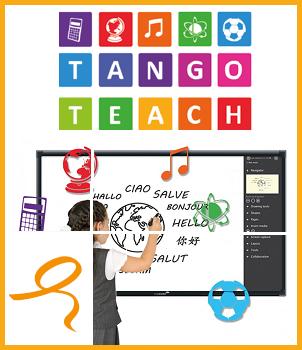 Tango MultiTouch will transform your touch-enabled large format display or multi-touch table into a powerful teaching and training tool allowing you to plan and create dynamic interactive lessons and activities within minutes. Tango Multitouch applications are extremely simple to use and with a familiar tablet-style interface, you’ll be amazed just how quickly you become confident importing media and creating content. 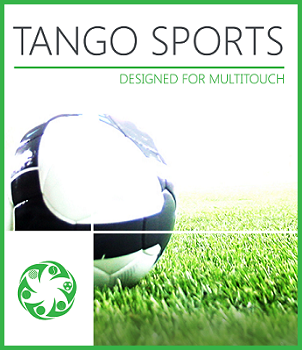 Tango Multitouch applications are cross platform, and run happily on Windows or Mac OS. 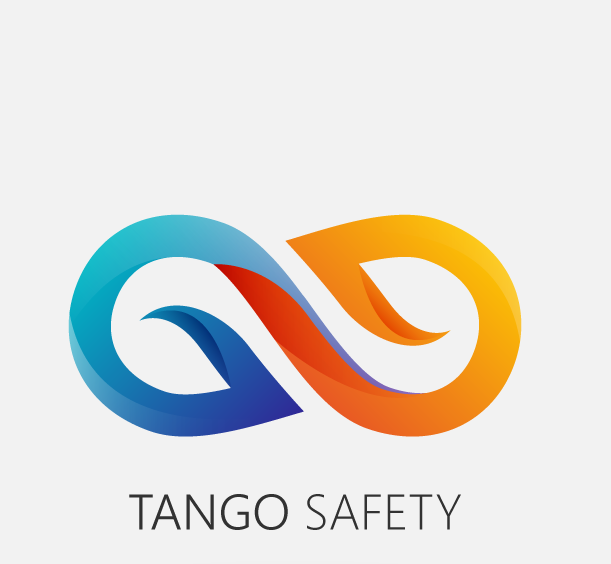 Click on the different Tango software versions below for further information or contact us now to arrange a free demonstration.